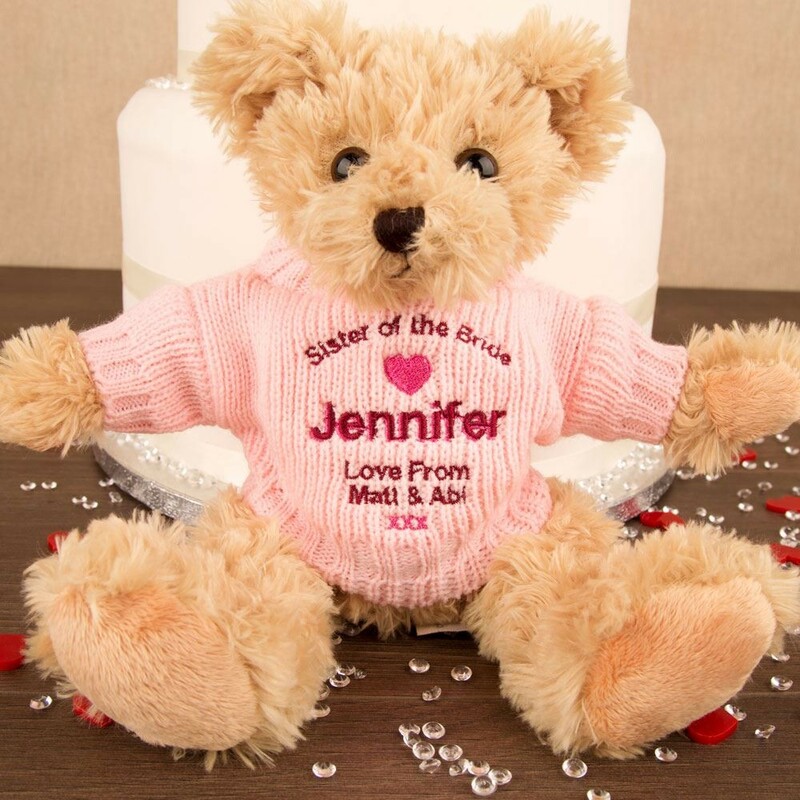 This adorable teddy is a lovely keepsake gift for your sister. 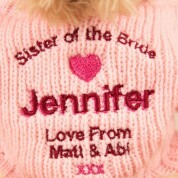 It is a special way to say thank you to her for taking part on your wedding day. 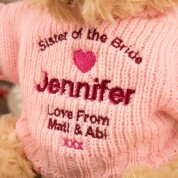 She can keep it in her room on her bed or bedside table.